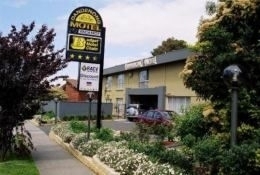 Dandenong Motel, warm, friendly, caring, family owned and operated. 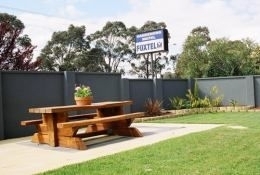 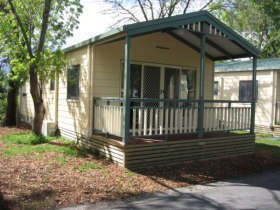 Great location only 1.5km to Dandenong Plaza and walking distance to restaurants. 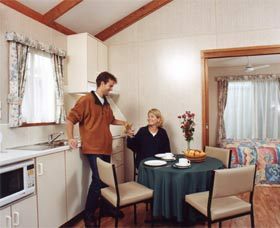 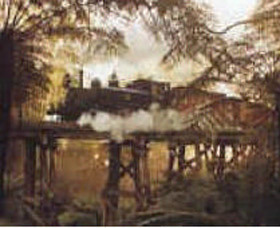 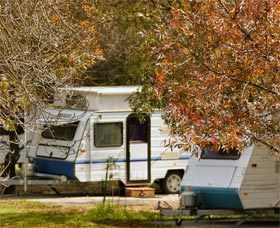 Centrally located for trips to The Dandenong Motel offers you quiet, clean and comfortable rooms with a RACV quality assured 3.5 stars. 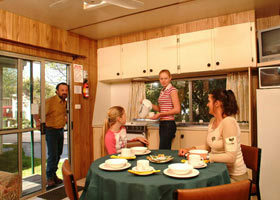 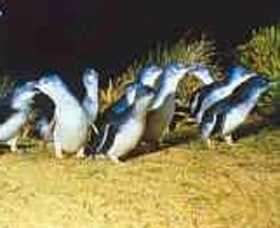 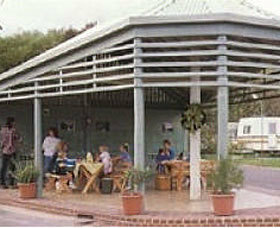 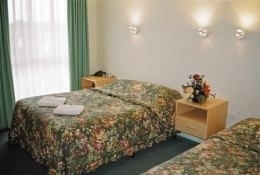 The motel comprises of 32 rooms with a range of standard, deluxe, spa and family suites.